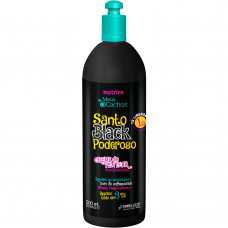 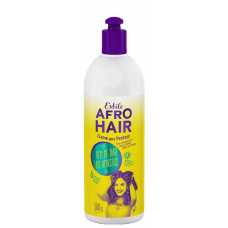 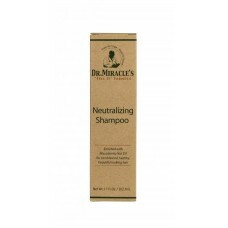 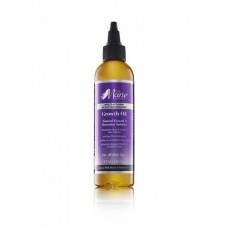 Multi-Vitamin Scalp Nourishing Growth Oil..
AfroHair ! 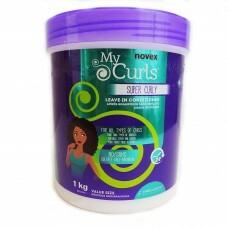 The perfect curls are the fruit of love! 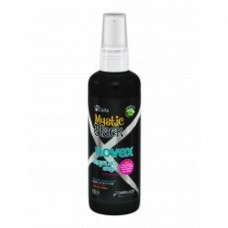 Tired of using thousands of products to de.. 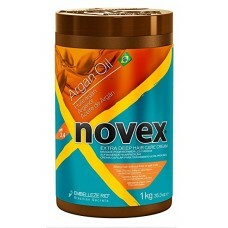 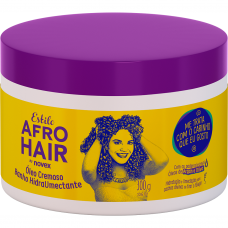 The AfroHair Moisturizing Mask Hydrating Moisturizer is a cream oil for you to moisturize and ..
Ultra Hydrating Mask: This product is a deep conditioning mask that is applied to freshly shampooed ..
Novex Argan Oil Leave-In Conditioner provides a daily care with your hair, granting much more ..
Novex Brazilian Keratin Deep Conditioning Hair Mask is an enhanced treatment to restore smooth..
Novex Hair Care Brazilian Keratin Conditioner, 10.14 oz. 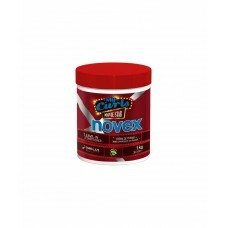 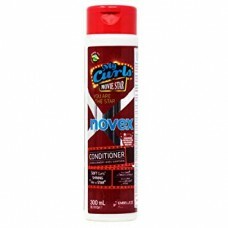 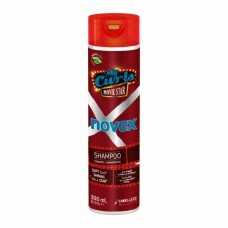 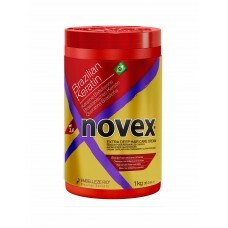 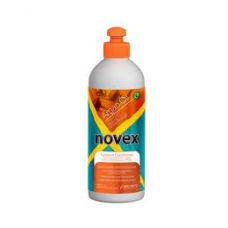 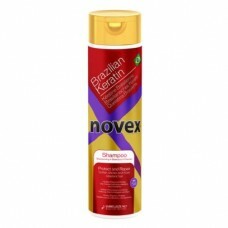 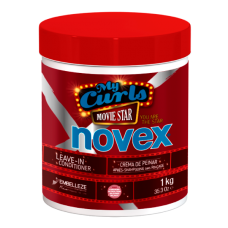 SMOOTHING AND STRAIGHTENING: This Novex smoothing conditioner is specifically formulated for people ..
Novex My Curls Movie Star Hair Mask is infused with mix of oils that will leave your curls with volu..
Novex Haircare My Curls Super Curly Leave In Conditioner, 35.3oz / 1kgEMBELLEZE NOVEX MY CURLS SUPER..
My Curls Movie Star Leave In is a powerful detangler and curls booster with a light ..
Novex My Curls Movie Star Shampoo is a sulfate free shampoo ideal for curls that suf..